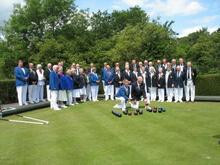 Club President welcomes Tony Allcock for the Friends of Bowls England match 2nd June 2011. 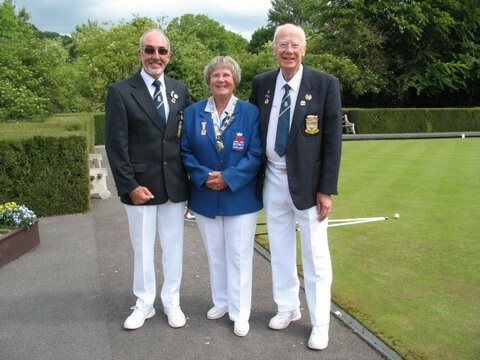 Mens Captain, Bowls England President, Club President. 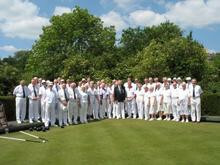 Group photo for Match against Bowls England 10th June 2011. 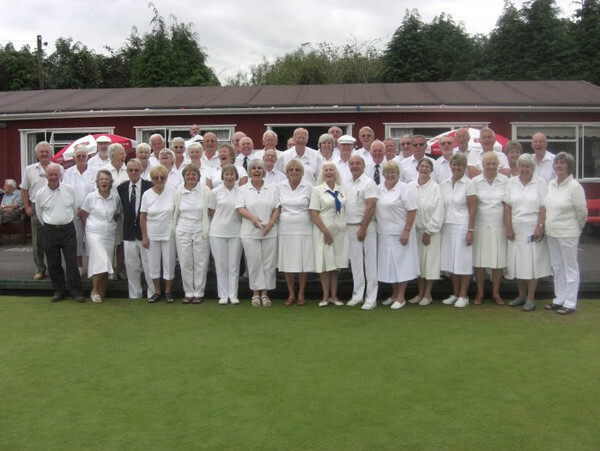 Group Photo taken at our joint captains day 22nd Aug 2009. 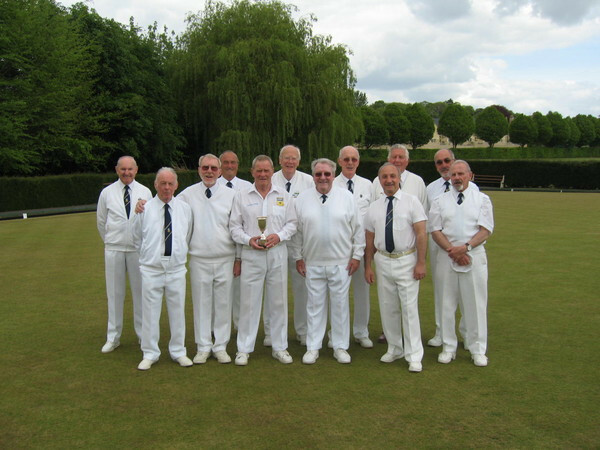 Bradford ''C'' collect their hard earned trophy 3rd Sept 2009. 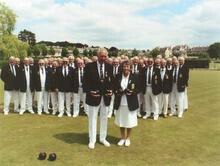 The opening ceremony of our 90th Anniversary Match conducted by Wiltshire Bowls Association Senior Vice President Mr Frank Hinchcliffe and club President Mrs Eileen Holdway on Sunday 10th June 2001. 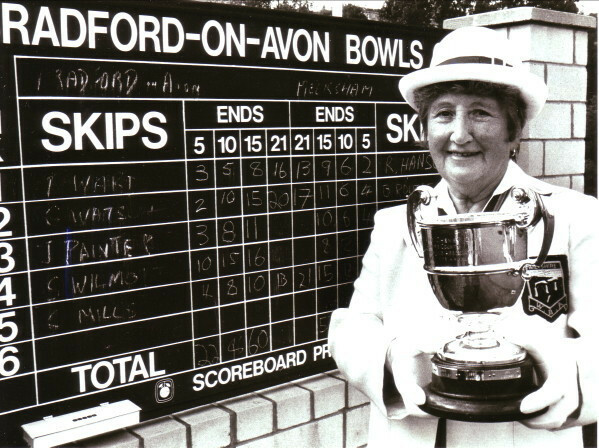 1992 Wiltshire Ladies Singles Champion Joyce Smith holding her Trophy with the club scoreboard in the background. 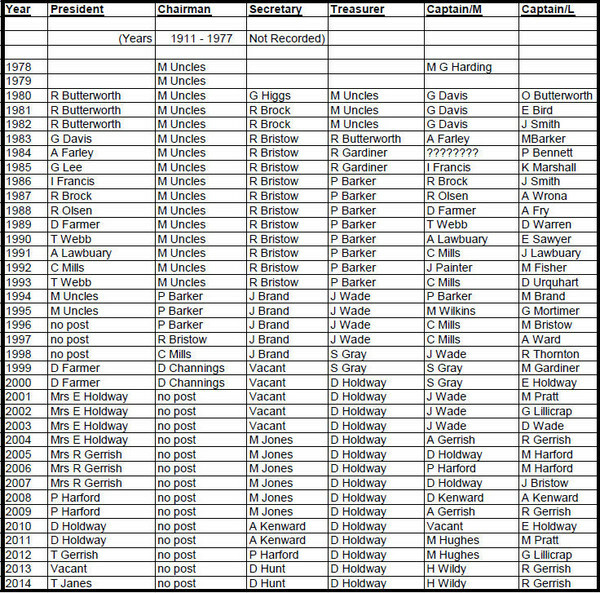 Officer history from 1911 to date. 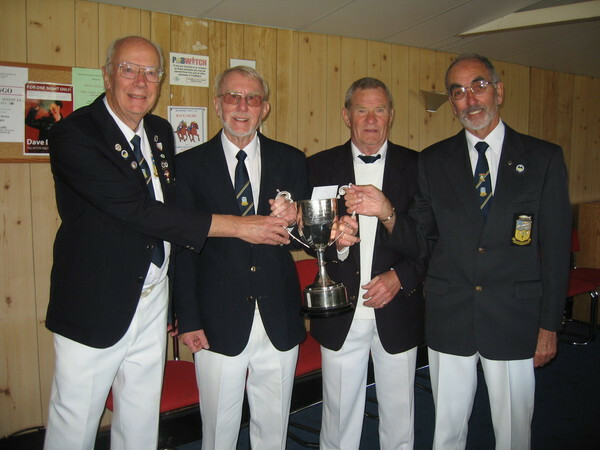 Click to enlarge, then use Zoom on your browser to enlarge further.